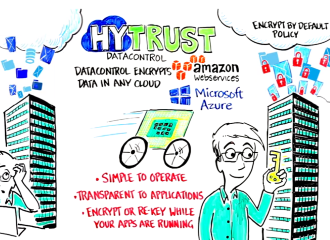 HyTrust Expands Agreement for Hybrid Cloud Data Encryption with VMware vCloud Air. VMware is going to resell HyTrust Encryption and Key Management Solutions to support data security and compliance. This way it opens up the way for enterprises to migrate to a hybrid cloud model. VMware customers can now secure data across wide-ranging virtual workloads in private and hybrid clouds, while retaining ownership of keys and enabling policy-based key management. 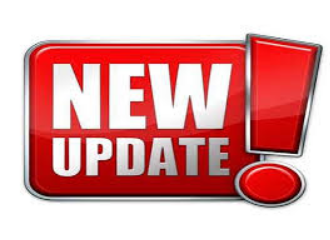 The HyTrust DataControl solution has already achieved VMware Ready vCloud Air status by going through technical validation within the vCloud Air environment, and is supported on VMware vCloud Air. In addition, HyTrust is in the Elite tier of the vCloud Air ISV program and listed on the VMware Solution Exchange. HyTrust DataControl offers encryption and key management that’s designed specifically to address the unique requirements of private, hybrid and public clouds. It keeps data on virtual machines secure throughout its lifecycle–from deployment and migration through sanctioned decommission. 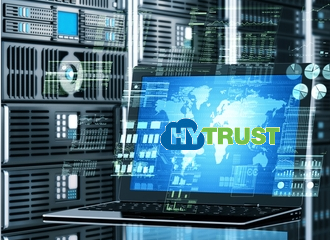 HyTrust also offers strong and easy-to-deploy key management, ensuring that regardless of where data resides—whether in private or public clouds—organizations always retain control over their keys. 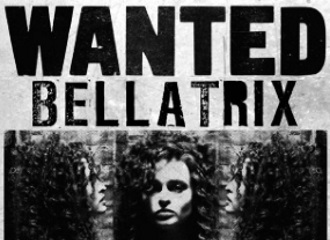 It can be deployed in seconds, and offers the ability to initially encrypt or re-key data without taking applications or servers offline. This is a significant competitive advantage in an operating environment where regulators continue to augment data security compliance requirements, since DataControl can be leveraged instantly to support mandates such as PCI DSS 3.0, HIPAA/HITECH, CJIS, FedRAMP, and Data Sovereignty/Data Residency. Unlike whole disk encryption, which leaves all data unprotected whenever it is read from disk, HyTrust DataControl is purpose-built for virtualized, multi-tenant infrastructures and automatically keeps data encrypted and protected as virtual machines are copied and moved. HyTrust DataControl™ helps organizations lock down virtual machines and their data so they remain secure throughout their lifecycle—from creation until they are securely decommissioned—easily and automatically. HyTrust DataControl Virtual Machine Edition is a software agent that encrypts data from within the Windows or Linux operating system of a virtual machine, ensuring protection and multi-tenancy for your data in any cloud. DataControl also allows you to transfer files between VMs, so you can securely migrate stored data from your private to the public cloud. Installing the software takes just a few seconds, and once the software is resident, any data written to storage by an application will be encrypted both in motion, as it travels securely through the hypervisor and network, and also at rest in back end storage. HyTrust DataControl will be available on vCloud Air in June 2015.